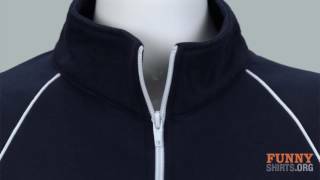 Customize St Patricks Day drinking team jackets for you and your Irish lads and lassies to wear this March 17th. With all that Irish luck, you'll be unstoppable! Well, until you pass out from green beer. 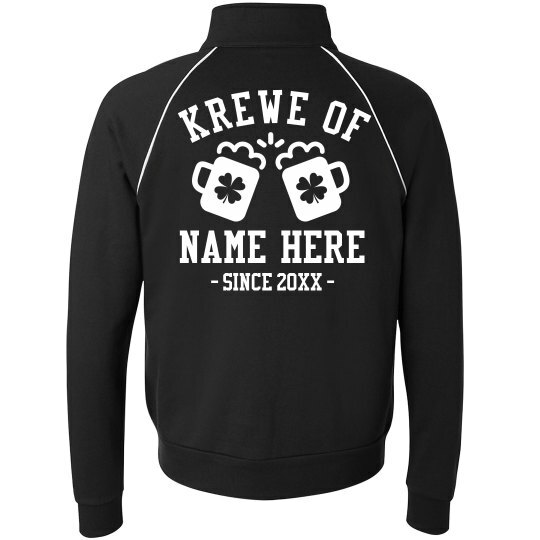 Add your drinking team name to the 'Krewe of' shamrock beer jacket.